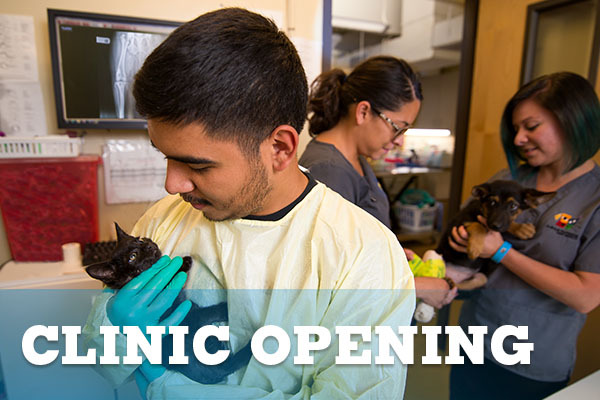 Animal Humane New Mexico has an opportunity for an energetic person to join our Veterinary Clinic team as an Experienced Veterinary Technician. 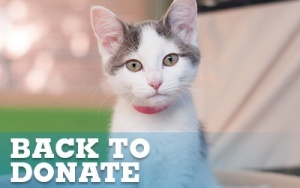 Our Clinic saves more than 6000 lives annually and is a full service hospital serving the public in addition to meeting all of the needs of our shelter pets. We boast an enjoyable working environment with skilled leadership. Our well-trained team creates a positive experience for customers, pets, and staff alike. Ideal candidates will be Registered Veterinary Technicians and possess a minimum of 3 years of veterinary clinic experience (2 years high volume experience preferred). Applicants should possess strong nursing, leadership, training and technical skills; placing IV catheters, blood draws, and administering medical treatments. Additionally, applicants should be familiar with digital radiography, in-house laboratory, anesthesia and surgical assisting, intake, triage, pharmacy, and discharge. Candidates must be physically capable of safely lifting 50 pounds. This is a part-time position working Monday through Friday from 7:00 am to 3:00 pm.